P.S. Disclaimer - as has been stated frequently (often by the filmmaker), this film is not, nor was it ever intended to be, historically authentic. You know, even if it isn't the most historically accurate rendition of my favorite classical battle, the art direction for this blows me away. I will most definitely have to see this. 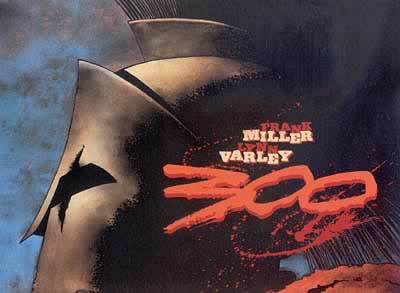 I still watch the orginal "300 Spartans" that was done in the 60's. Awesome! I have been waiting for this one to be released for quite some time.